UNICEF works in some of the world’s toughest places, to reach the world’s most disadvantaged children. To save their lives. To defend their rights. To help them fulfill their potential.Across 190 countries and territories, we work for every child, everywhere, every day, to build a better world for everyone. For every child, [insert tagline] [Include information about the country/specific programme. Ideally include a link to a video] How can you make a difference? 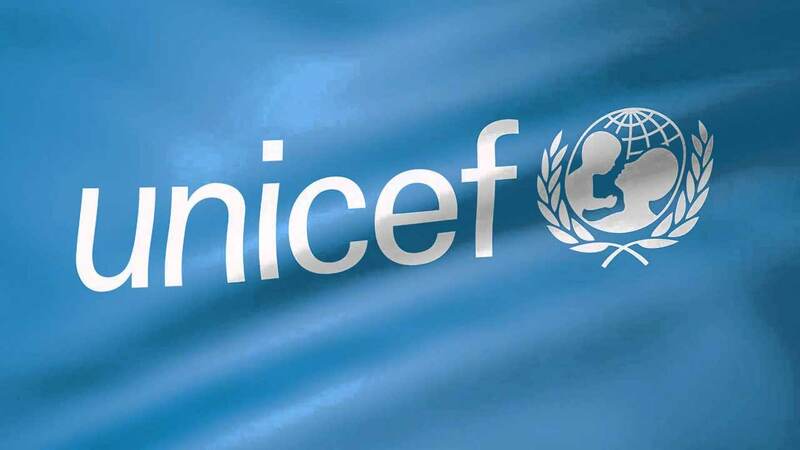 Under the close supervision and guidance of the Chief of field office, the programme assistant supports the section through providing a range of procedural, administrative, operational support in developing, implementing, executing and monitoring their zonal office intervention, ensuring timely and effective delivery that is consistent with UNICEF rules and regulations. Support to programme development, planning and execution. Prepares and maintains records pertaining to programme planning and development for the whole zonal Office. Following up both internally with the Supply section and externally with counterparts to ensure supplies for programme implementation are delivered in a timely and accurate manner. Provides support on budget revision/preparation, implementation status, determination position of funding utilization, operational, and financial closure. Ensure regular communication with implementing partners and the country office in programme monitoring for effective management of request, payments and liquidations of DCT. Fluency in in French and knowledge in English. knowledge of local language will be an asset.